SSL usually stands for Secure Socket Layer that is a certificate which ensures network security for your e-commerce website. It primarily establishes the legitimacy of an on-line store and ensures sensitive customer information flows in a secured environment. SSL certification is especially necessary for e-merchants who need to make sure the customer’s bank account information is not leaked while making transactions that allows them to maintain their credibility among the customers. It assures customers that their data is completely safe and is far from any sort of online hack or identity theft issues. Rounded up, below are some benefits of an SSL certificate that are just enough to compel you towards procuring them for your online venture. Let’s have a look. The bank account information that is transmitted over the internet is extremely sensitive to security attacks. 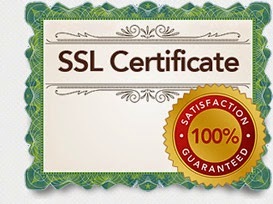 SSL certification ensures that data doesn’t data falls into the wrong hands and is out of reach of any online hacker. Passwords and other login information are processed and are rendered encrypted or rather unreadable to any unauthorized person. 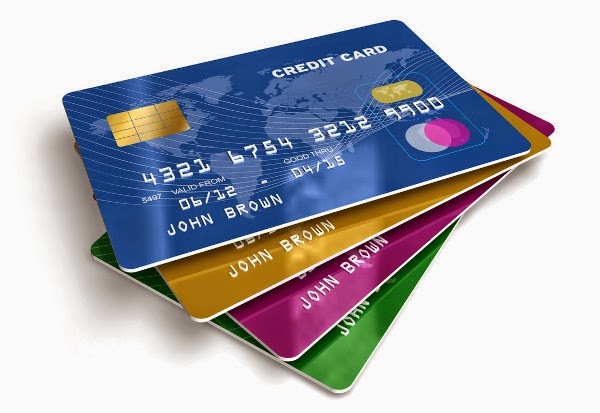 This allows website owners to undertake transactions in the safest manner possible. For an online business to thrive amidst the fear competition that is prevalent in the industry, maintaining the authenticity of both server and the website is of extreme importance. This has prompted a majority of e-ventures to procure SSL certification in order to ensure that their website is completely secure and there is no underlying threat of information leakage while transacting with the website. Since an e-commerce business thrives on customer interaction, it is important to provide customers a platform that allows them to purchase their desired products and procure preferred services in a seamless manner. An SSL certification rule out the dubious factor from any website and paves the way for more traffic volumes, since a website bearing this certificate is a sign of trustworthiness, reliability and security. Customers are not at all hesitant to provide their valuable bank account information to these websites, for they have a complete confidence in them. After going through above mentioned pointers, it is probably clear that SSL certification is indeed a prerequisite for any e-commerce website. Therefore, if you want to boost your revenue generation prospects, gain the confidence of the customer by providing them a secure shopping environment through an SSL certificate.